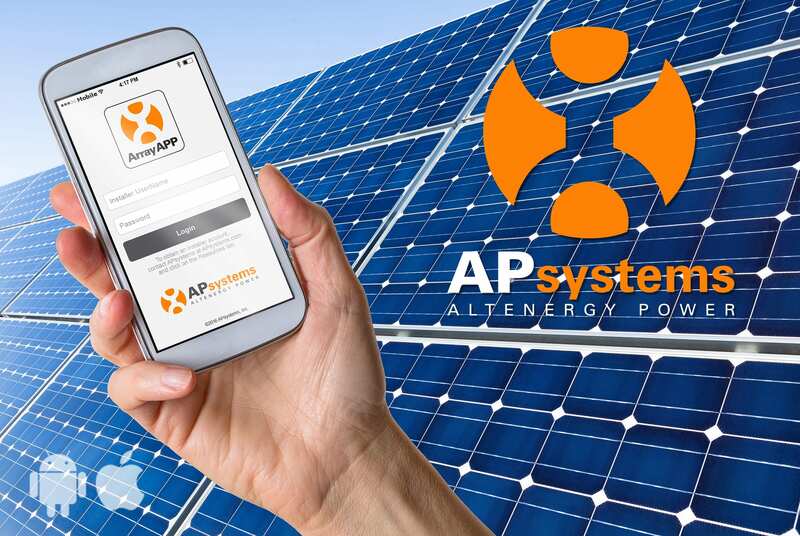 APsystems this week unveiled an all-new version of ArrayApp, its powerful installer mobile application. 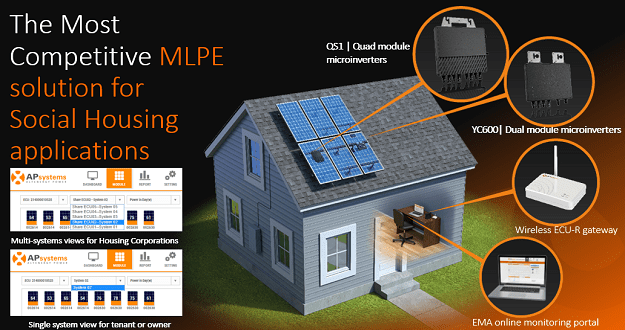 ArrayApp is designed to streamline APsystems microinverter installations, letting installers complete the entire customer registration and microinverter array mapping process during or after the project installation. 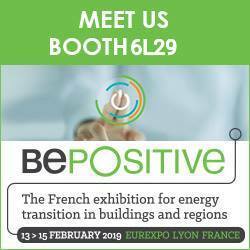 New features include a highly intuitive graphical user interface, gateway connection and other enhancements. 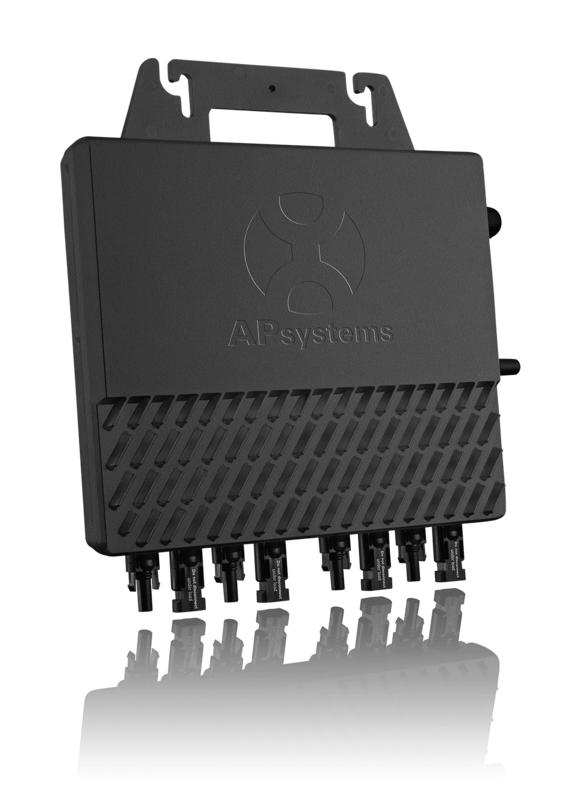 ArrayApp is a key feature of the industry-leading APsystems solar solution, which integrates advanced multi-module microinverters, the powerful Energy Communication Unit (ECU) Wi-Fi gateway, and the user-friendly Energy Monitoring & Analysis (EMA) online application. 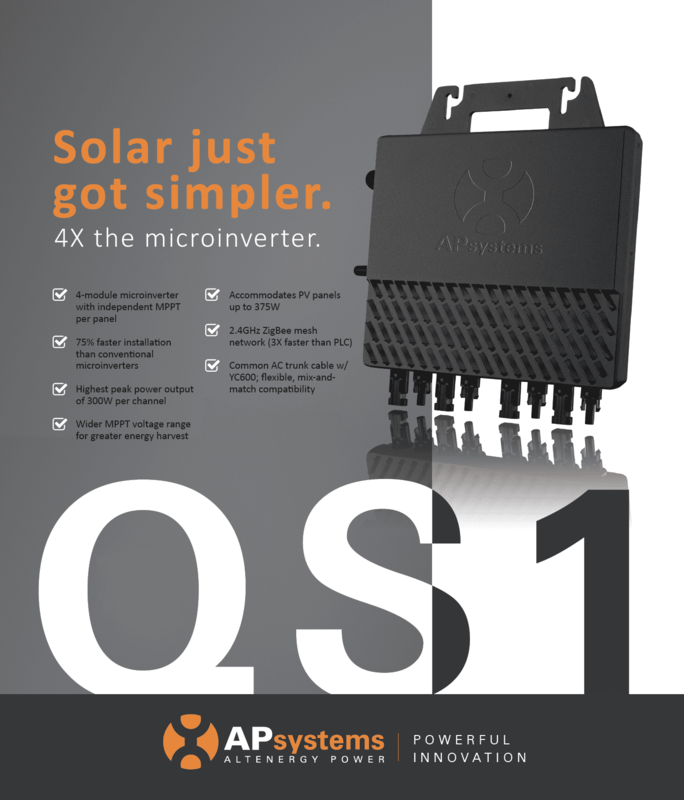 ArrayApp streamlines an installation process that is already highly efficient and cost effective thanks to the APsystems microinverter line, which handle two or four modules per unit. 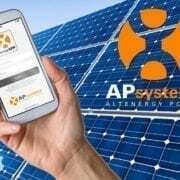 Using ArrayApp with their mobile device, the installer can quickly scan microinverter serial numbers and map the array for registration and system monitoring. 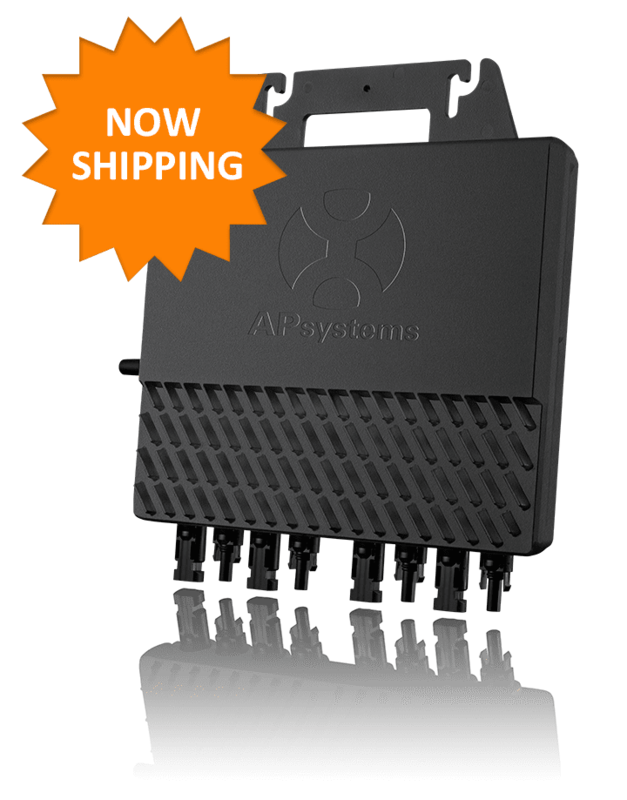 The ArrayApp also has an ECU gateway sync feature which allows the installer to quickly and easily commission the gateway to ensure complete connectivity and performance before leaving the jobsite. The installer’s mobile device can also link by Bluetooth to a remote handheld scanner, if desired, for additional data input options. APsystems ArrayApp is now available for download through the Apple App Store and Google Play. See www.APsystems.com for complete technical information.